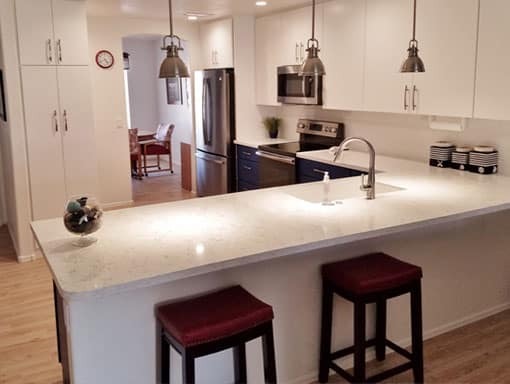 Stradlings is a licensed, bonded, and insured commercial and residential contractor providing top quality kitchen and bath remodels, as well as beautiful custom cabinetry. Family owned and locally operated since 1935, Stradlings is committed to providing its customers high-quality home remodel services, cabinetry, and woodwork, without breaking the bank. With hundreds of styles, colors, and doors available, our design team works with you to create unique, custom kitchen cabinets. Why choose between stunning aesthetics and functionality when you can have both? When it’s time to remodel, our design team will work with you to create a whole new kitchen layout. 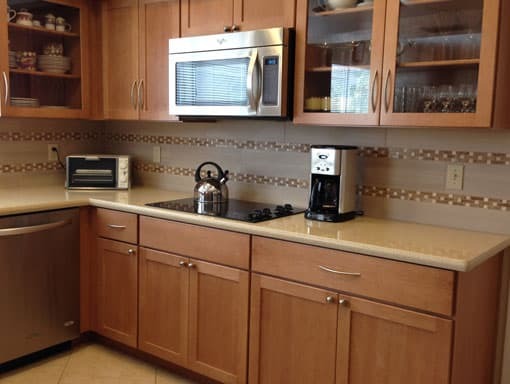 In addition to creating customized cabinets, we’ll coordinate every aspect of your kitchen remodeling project, from flooring to countertops to electrical. Once you tell us what you want, just sit back, relax, and get ready to enjoy your new kitchen. Custom cabinet design is the natural choice when it’s time to upgrade your bathroom’s appearance. We offer hundreds of doors, styles, and colors, plus three separate custom lines. 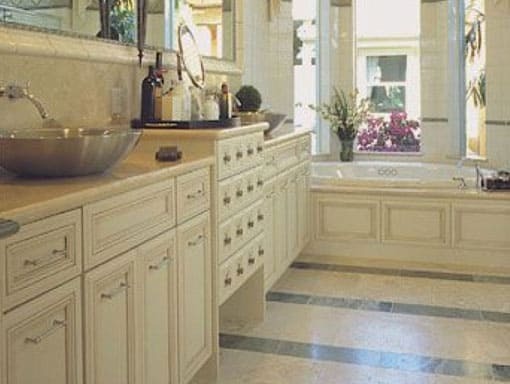 Whatever your décor, we’ll create bathroom cabinets you love. Have you been putting off a bathroom remodel because you just don’t have the time? Get the bathroom you’ve always wanted without the hassle by letting Stradlings handle the project for you! What do you do, though, while our team manages every step of the process? Practice saying, “Thank you,” to all those compliments you’ll soon be getting. 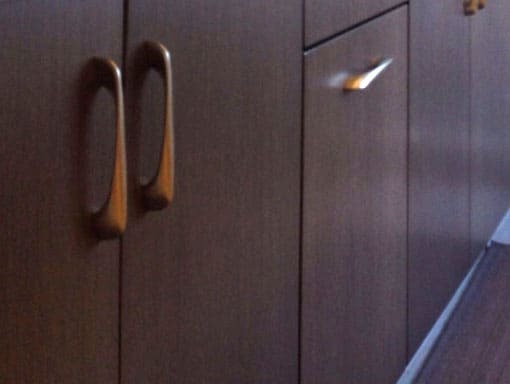 At Stradlings, we do more than create stunning custom cabinetry for your kitchen and bathroom. 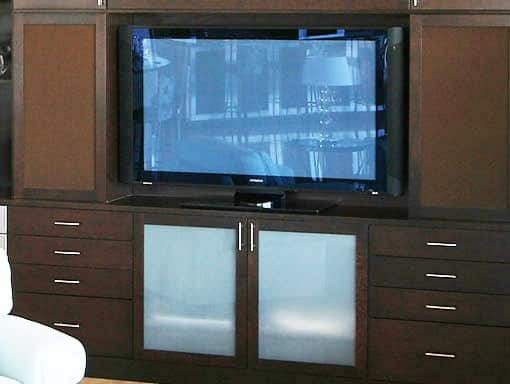 We also help you design your ideal entertainment room with gorgeous custom cabinetry for home theater systems, media, and more.